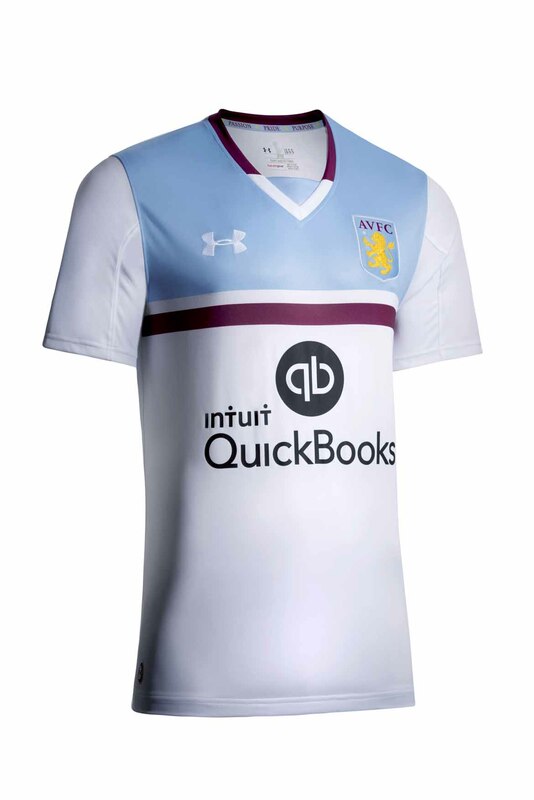 Kicking of a new 5 year partnership, Under Armour and Aston Villa release the new kits for next season. 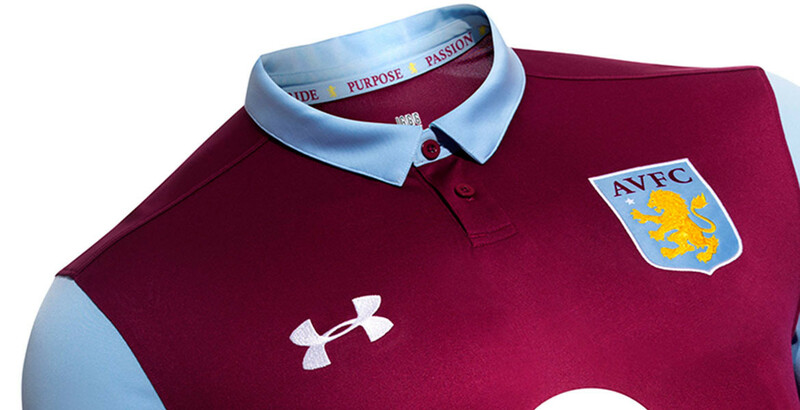 Despite dropping to the Championship, there’s good news coming out of Aston Villa. 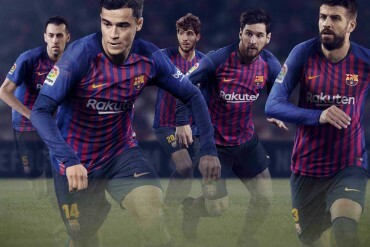 They’ve got new owners, a cracking new manager in Roberto Di Matteo and a brand spanking partnership with the tenacious American Sports brand Under Armour. 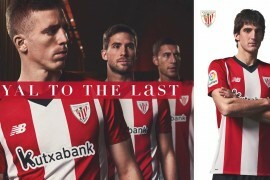 It certainly looks like Villa are looking to bounce back from their relegation woes of last season, even introducing a new theme for ‘Fight like Lions’ – communicating clearly to their followers what their intentions are for the forthcoming season. 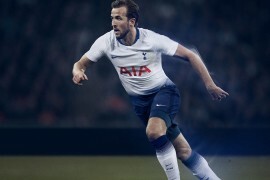 The new kits, which will be officially used for the first time in the opening Sky Bet Championship fixture of the season against Sheffield on Sunday, August 7, are state of the art using Under Armour’s latest technology. 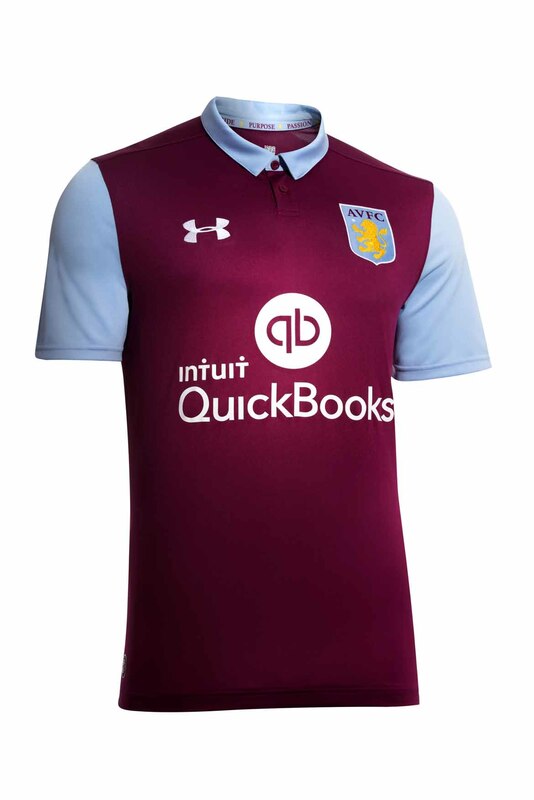 The new Villa kits are made of HeatGear material. 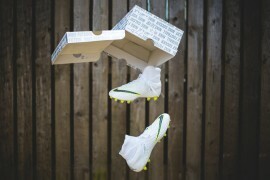 Weighing just 107 grams and containing Under Armour’s quick-drying technology alongside their Moisture Transport System, moisture is wicked away from the body ensuring that players stay dry. Lightweight fabric with built-in four-way stretch improves mobility and accelerates dry time, while strategic ventilation built into the shirt at key points where the body most commonly releases heat allows for optimum coolness, even in the harshest weather conditions.